Do you love reading about Holly Webb’s beautiful puppies? Well, here’s your chance to write about them – or anything else you like. 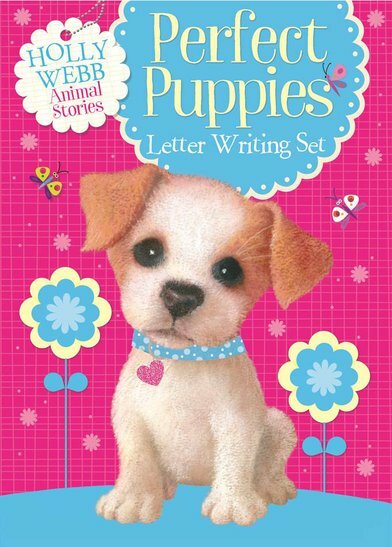 A set of adorable letter-writing goodies, full of writing paper, stickers and pictures of Holly’s cuddly pups. Woof! Put pen to paper and spread the puppy love around. super cute sooo love it!